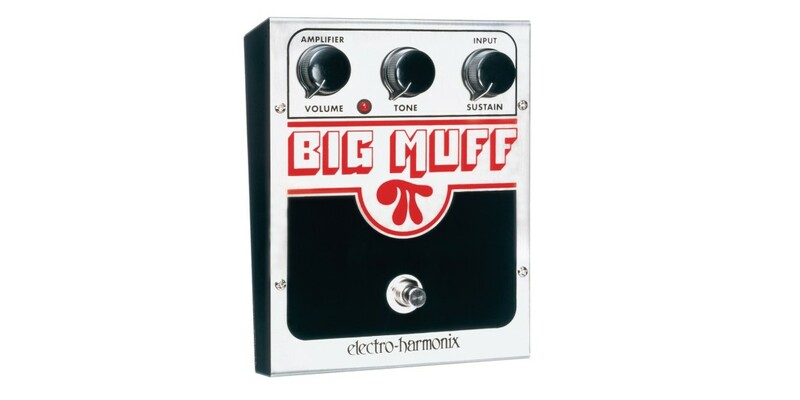 The Big Muff Pi has the sound that countless musicians have relied on, from Pink Floyd and Santana to Nirvana and The Smashing Pumpkins. It s creamy, violin-like sustain and powerful fuzz has defined the sound of rock guitar for the past 30 years. This highly-revered pedal has the sustained grind that many classic and modern rock guitarists have sought after. The casing to the Big Muff Pi is a silvery metal casting that is as durable as it is eye-catching. It has 3 controls that let the player dial in the finest harmonic distortion/sustain ever produced. The Volume control adjusts the output level. The Sustain control optimizes the long sustain with just the right amount of harmonic distortion. The Tone control provides a range of sounds, from warm bass to crisp treble. 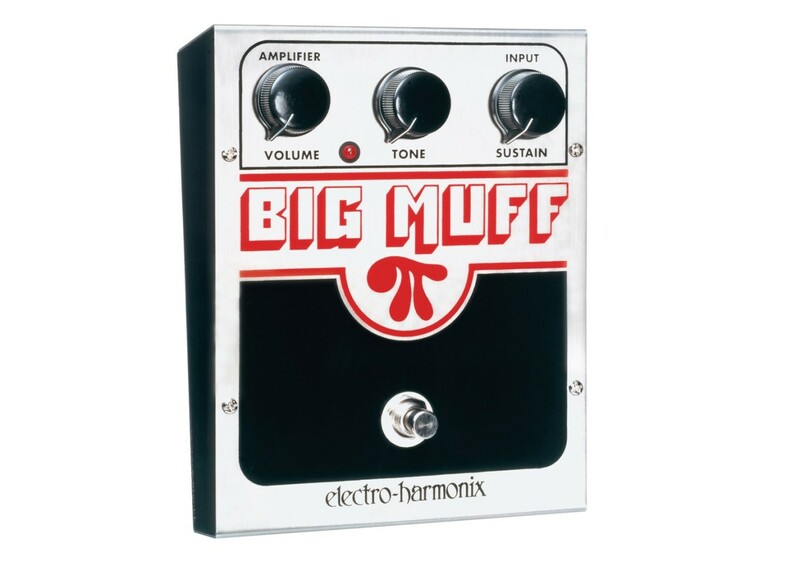 The Big Muff Pi is the pedal that is perfect for everything from modern rock to classic.